Indy Achieves is Mayor Joe Hogsett’s response to Indianapolis’ rapidly changing labor market by ensuring that every Indianapolis resident has the ability to pursue and complete a postsecondary credential or degree program, and empowering residents to pursue careers that put them on a pathway to the middle class. To completely close the skills gap in Indianapolis, our city would need an additional 215,000 adults with a job-ready credential. Indy Achieves is committed to increasing the proportion of Indianapolis adults with high-quality postsecondary credentials to 65% of residents by 2027, and to eliminating attainment gaps that currently exist for minority residents. Increasing the educational attainment level of the existing adult population, all the while ensuring more intentional pathways into high-demand careers. Since the recession individuals with a Bachelor’s degree or higher in Indianapolis have gained over 20,000 jobs while those with a high school diploma or less have lost over 20,000 jobs. The Indiana 21st Century Scholarship Program is an early commitment college promise program funded by the Indiana Commission for Higher Education (CHE), offering income-eligible Hoosier students up to four years of paid tuition at an eligible Indiana two-year and/or four-year higher education institution. The goal of the early commitment promise program is to encourage low- and middle-income students and families to plan for and attend postsecondary education. The Indiana 21st Century Scholarship Program is a part of the national College Promise Campaign movement. 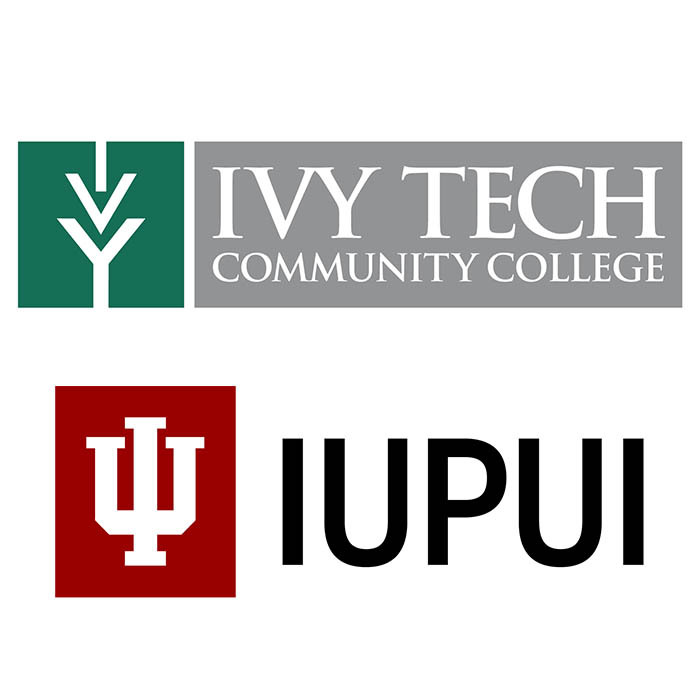 In May of 2018, Ivy Tech and IUPUI signed agreements with the City of Indianapolis and EmployIndy to launch Indy Achieves. Indy Achieves is proud to partner with our two main public postsecondary institutions in Marion County. Through Indy Achieves, Marion County residents attending Ivy Tech and IUPUI qualify for additional financial assistance and wrap-around services. The vast-majority of graduates from Ivy Tech and IUPUI still live in Marion County five years after graduation, making them a key partner in shaping our city’s workforce for the 21st Century Economy. Enroll Indy has partnered with Indy Achieves to ensure that families of current 7th and 8th grade Indianapolis students completing Enroll Indy’s OneMatch application will be prompted to sign up for in 21st Century Scholars.